IGN has an interesting bit (well, a ton) of speculation over the forthcoming fourth Indiana Jones movie now that it’s been rumoured that it will be set in the year 1957. 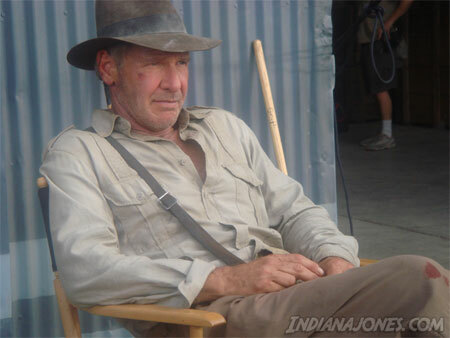 As for facts, the official Indiana Jones web site states that new film will be set some time in the 1950′s, and will star Shia LaBeouf, Cate Blanchett, John Hurt, Ray Winstone, Jim Broadbent… and, of course, Harrison Ford. Directed by Steven Spielberg, it’ll hit cinemas on May 22, 2008.